To many, Las Meninas represents one of the most dynamic, multi-layered and complex examples of artwork. It has received so much attention, that it has garnered recreations by the likes of Picasso most famously. However, I am not interested in discussing fine art in this post. I am interested in how the transmission of this work in its different forms ties into what digital humanities represents. 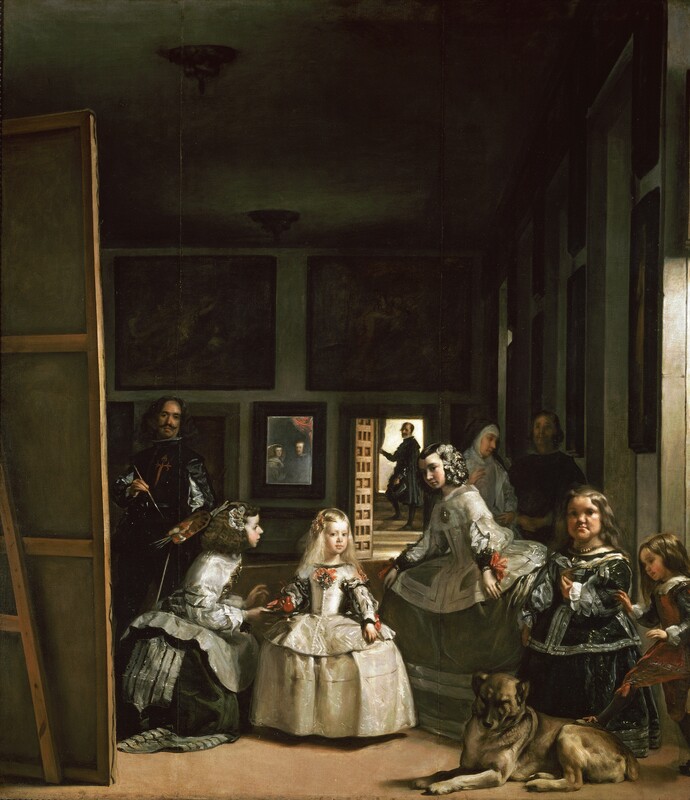 It struck me while examining Picasso's interpretation of Las Meninas, the 1656 painting by Diego Velazquez, that at the root of what digital humanities represents to me is the deconstruction or disassembling of the image, the text, the sound, etc., in order to reform the core of humanities frameworks. In essence what this transmutes is a type of deforming in order for reforming these categories. This is not to say that the original form is destroyed, rather it is rediscovered in a new arena. The core values have not changed, just the transmission of the idea. Many may call this remediation, but I am not entirely convinced of this words application yet in terms of digital humanities aims. I do not think that the original item, such as the text, needs remedying by digital means. I believe that this process serves to translate the book or the artwork into a more interactive format. I also believe that this extends the reach of these previously physical constructs. You may ask what does this have to do with the aforementioned paintings? The answer to this, I propose, is that they are essentially just different versions of the same concept. They have both developed out of creativity, just different versions of this creative process. Picasso has deformed Velazquez's original painting in order to reform it in a modernist context. Conceivably, we have moved into a digitally saturated context, therefore these concepts have moved with that in the same way. This process not only shows the translation of a form through history, but it symbolises the constant re-invention of space using the digital. These reconfigurations conjure notions of the dreaded plagiarism for many. However 'the anxiety of influence', as Bloom puts it best, does not take into account the disassembling of one idea in order to reform this idea in another mode. Don't get me wrong, I am not advocating plagiarism, I just believe that it's definition is not clearly dealt with in terms of some elements of DH thus far. If this was the case, would we not all be guilty of plagiarism in some form, by re-instating physical works on the web, with our name attached to the coding? While discussing Bloom's most famous work, Robert McCrum from The Guardian, argues that "influence is unavoidable, and not all of it is bad". 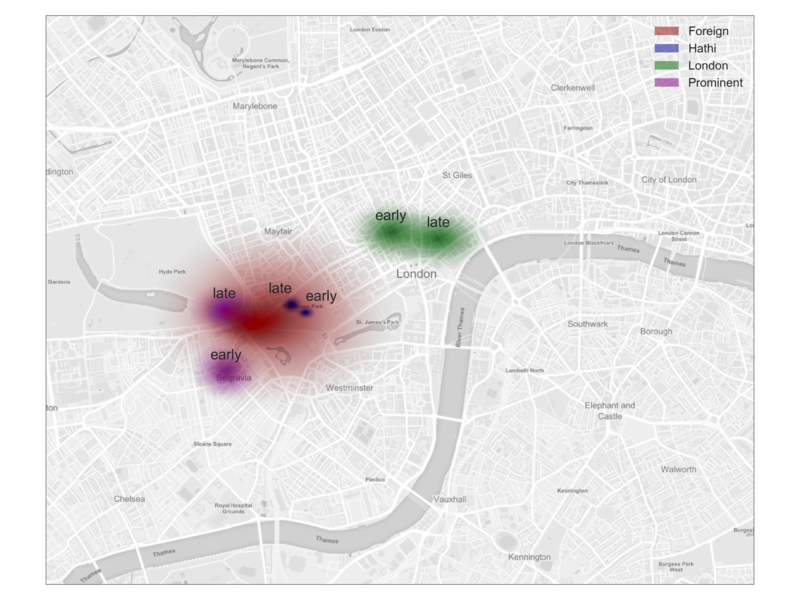 It is my opinion that DH thrives on influence, but it recreates this in a digital context. To conclude this post, I would like to pose the question, Is the Humanities undergoing a digital reformation? Answers in the comments. Bloom, Harold. The Anxiety of Influence: A Theory of Poetry. Oxford: Oxford UP, 1973. Print. Picasso, Pablo. Las Meninas. Barcelona: Museu Picasso, 1957. Image. Velazquez, Diego. Las Meninas. Madrid: Museo Del Prado, 1656. Image. In one my pedagogy discussions, I suggested that the medieval structures of which education was once purged (although, in some cases, this is questionable) is a movement which is now being reproduced in terms of DH and reforming education as it exists today. I also used the term "retrofitting", which is a word that I love to use for the notion of adding to an original piece. Reformation in the form of retrofitting is definitely a very real transformation which has been happening for decades. I would certainly agree that DH is undergoing a similar reformation and it is is essential that we remember that, instead of considering the digital world a replacement. The social reformation is one of the biggest and strangest parts, in my opinion. Also, I thought it was interesting that you used the phrase "to take on new dimensions." With 3D having slipped into the mainstream, dimensions take on a literal theme! I will ice this comment with one more piece of sugar from Dali! "Those who do not want to imitate anything, produce nothing." DH and Gaming: Closer than we thought?